Golden Thai didn’t become a Toronto dining “institution” by serving institutional food though. 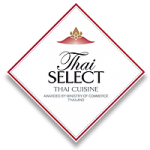 Our executive chef Kiem Thung draws on 30 years experience to create over 90 flavorful dishes. From luscious Thai curries, to spicy sweet basil dishes, to tangy tamarind sauces, to zesty ginger stir fries it is obvious why Kiem’s kitchen deserves the following it has gained. Complementing Golden Thai’s kitchen are our fast, knowledgeable, and courteous front house staff managed by Kiem’s gracious wife Hoeng, and lovely daughter Jenny. Most of the staff have been with us for years so you will always be greeted by a familiar face and a friendly smile. 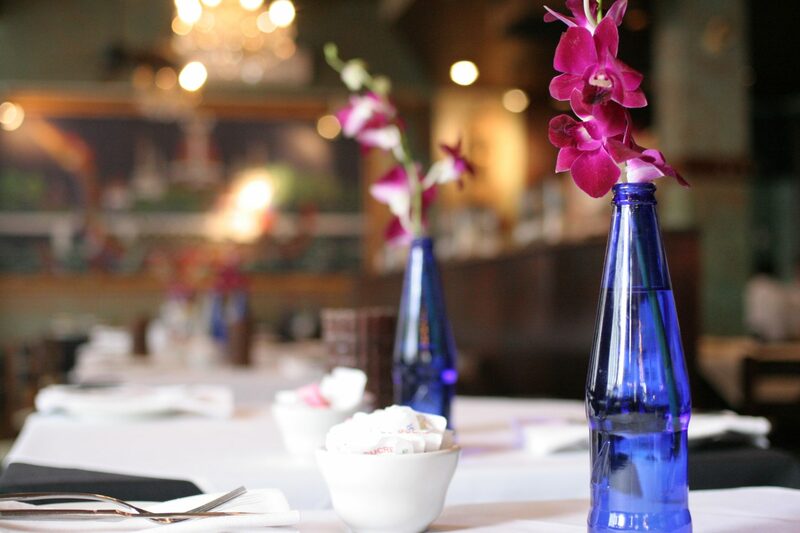 Whether it is for a get together with family or friends, a pre-theater meal, a romantic dinner, a business lunch, an afternoon snack, you name the occasion, we look forward to serving you!